Buy: $43.98 Alta Tactical Military Digital Camo Knee and Elbow Pads - New & Sealed. 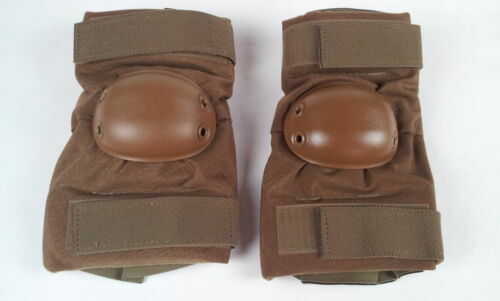 Buy: $34.98 Alta Tactical Military Digital Camo Knee and Elbow Pads - Used, + Free Shipping! Buy: $19.99 Alta Tactical Flex Military Elbow Pads Multicam NEW! !